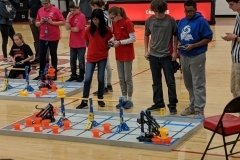 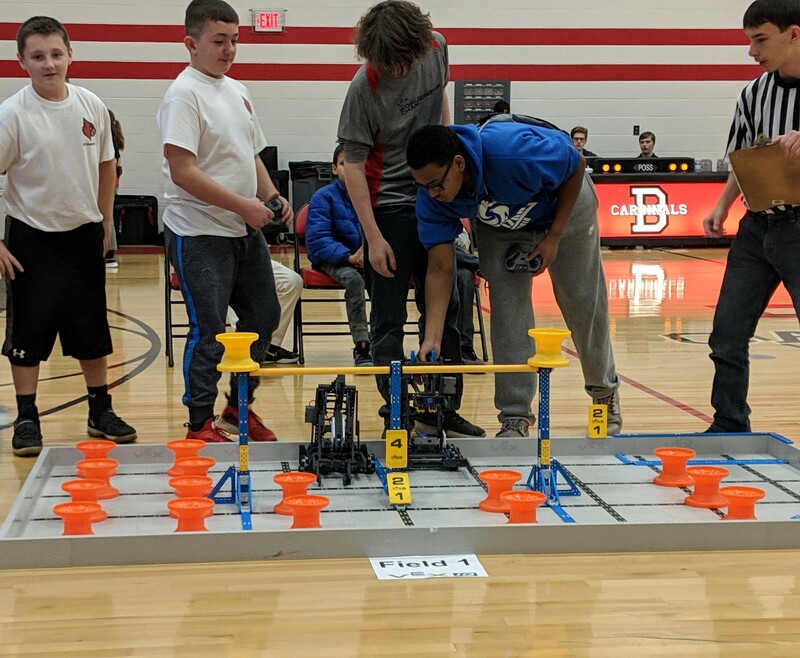 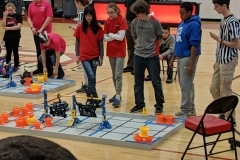 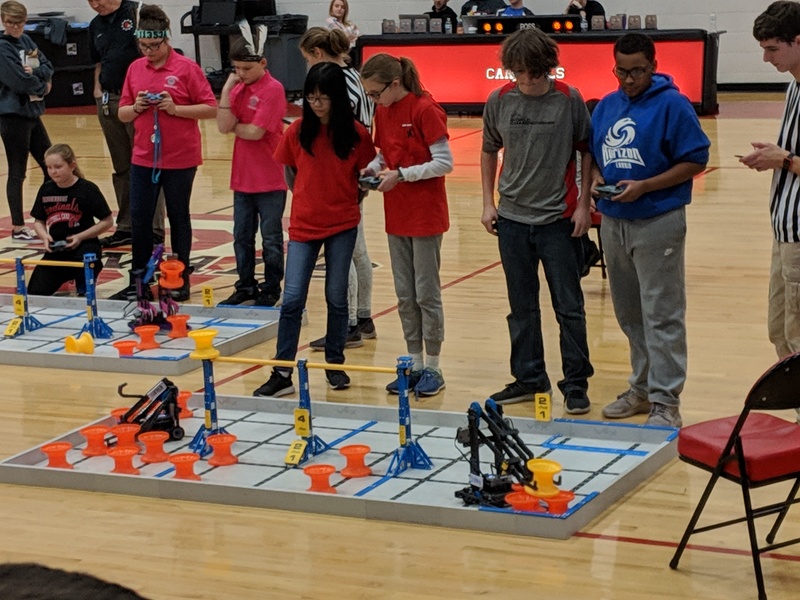 Thomas Edison once said, “There is no substitute for hard work!” Horizon Science Academy Lorain robotics team, The Cyclones, showed off their hard work and earned a spot at the State Championship Tournament in Marion, Ohio on March 9th, 2019. 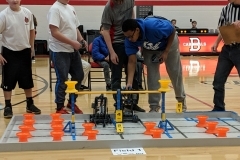 On Saturday, January 26th, 2019, the Cyclones finished in 2nd place out of 40 teams in the “Team Challenge” category at the Brookside High School Winter Tournament. 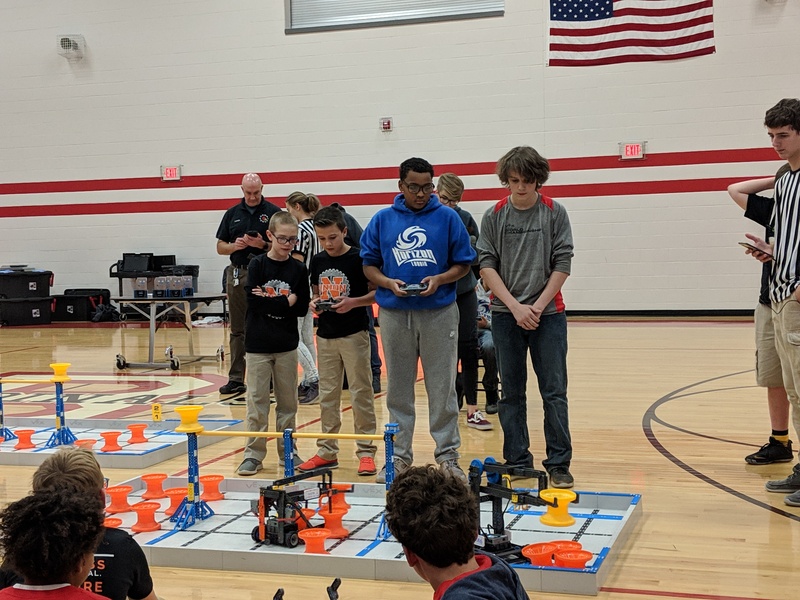 The Cyclones came out strong and held 1st place for most of the competition but then fell a few points short, ousting them from the top ranking. 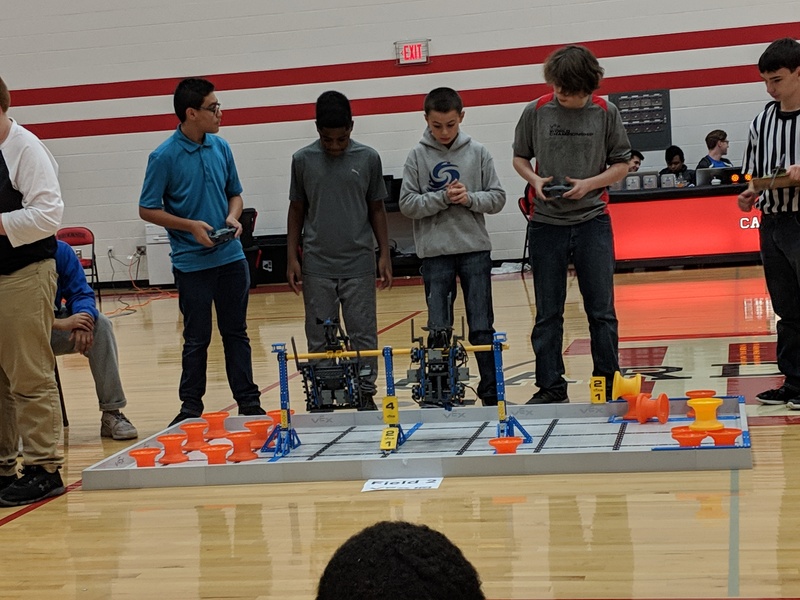 However, the Cyclones were paired against the number one team in the final match and were victorious, which propelled them with enough points to advance to the STATE CHAMPIONSHIP TOURNAMENT! 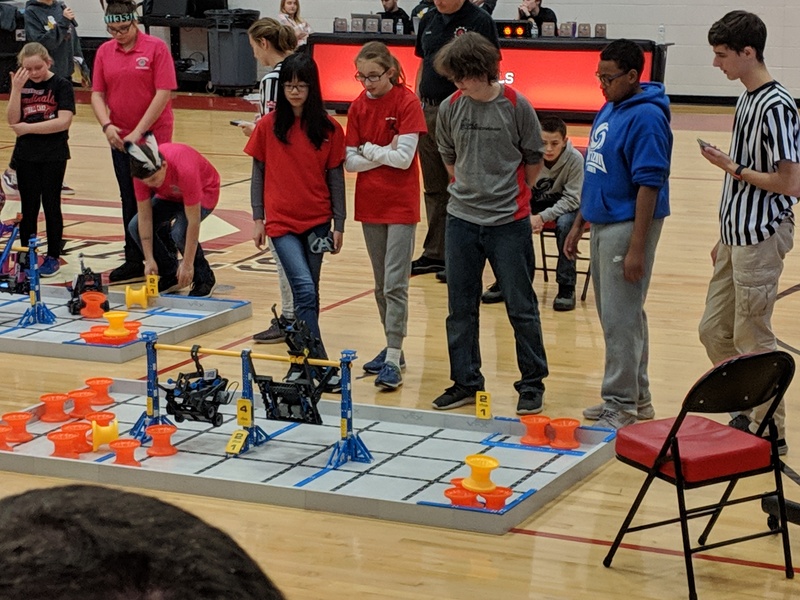 Overall, we’re extremely proud of our Cyclones for their hard work and dedication, which they’ve shown by being here after school hours and on weekends! 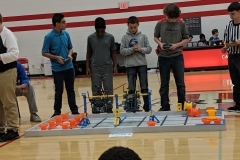 Just last year they made it to the World Championship and placed in the top 50 in the World. 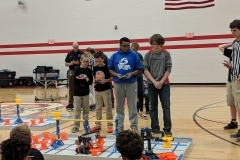 This proves HSA Lorain’s robotics team track record of success over these past few years.